Towles has presented his work in a construction trailer, a room he built in a library, and onboard a city bus. He’s shown in art spaces, bookstores and nightclubs in New York, Chicago, San Francisco, Los Angeles and Seattle. His work has been presented locally at the Henry Art Gallery, Greg Kucera Gallery, and Seattle Art Museum. He’s currently working on a project with construction workers in Calgary, Alberta, and teaches and serves as a faculty librarian at The Evergreen State College. 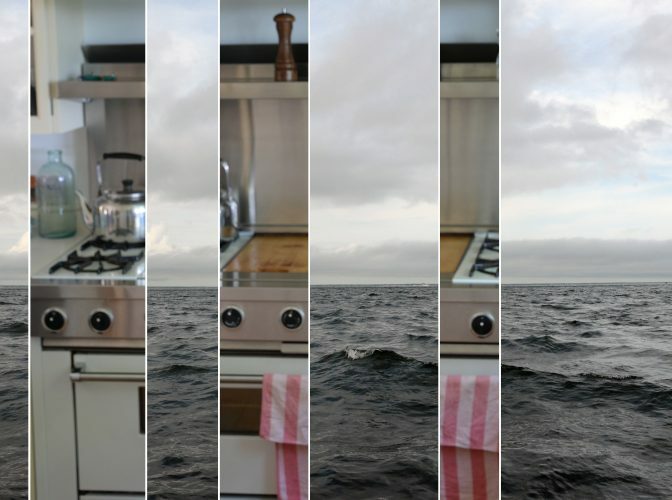 “The Nancy Project” consists of fourteen images that Towles put together in commemoration of his aunt Nancy who recently passed from a brain tumor. The show encourages you to “think like Nancy” and to make art without overthinking its purpose. “What would Nancy do? How would she approach this? I told myself: Move quickly. Lighten up. Don’t over think it.” These images encourage us to take some time and do art that isn’t for a project or for a job. They remind us that art isn’t just something that we do for a living, it is also something that we love doing and that should be fun and enjoyable. Stokley Towles does a fantastic job of reminding the viewers of this fact. The exhibit will run until March 8, 2019. 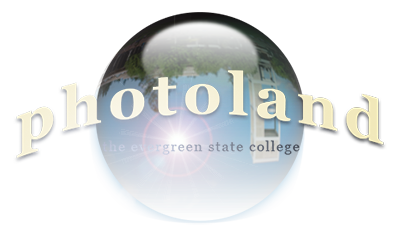 The gallery is located at The Evergreen State College, 2700 Evergreen Parkway NW Olympia, WA 98505, in the Daniel J. Evans Library Lobby first floor (outside Photoland). It is open during normal school hours most days of the week. 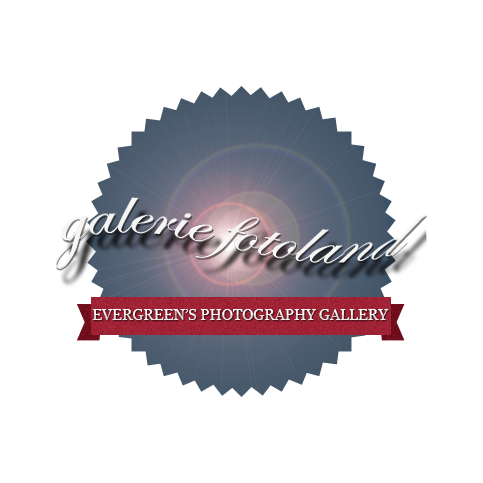 Galerie Fotoland is supported by Evergreen’s Photoland.